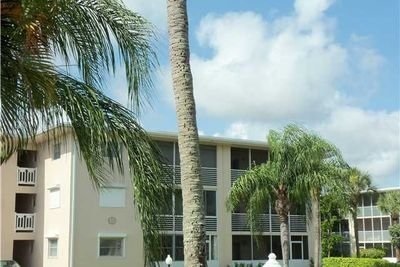 2724 S Garden Drive 301, Lake Worth, FL 33461 Was Sold By Top Agents In Lake Clarke Gardens. The Treu Group sold this condo in Lake Clarke Gardens for most money! We sold the 2-bedroom condo for $38,000 or 95% of the original listing price. Thanks to the Treu Group's effective marketing approach, we were able to take this amazing condo up to the closing table, so the sellers can move forward stress and worry-free!